It’s been a long time since I last read a sci-fi that didn’t feel like I’ve read it before. 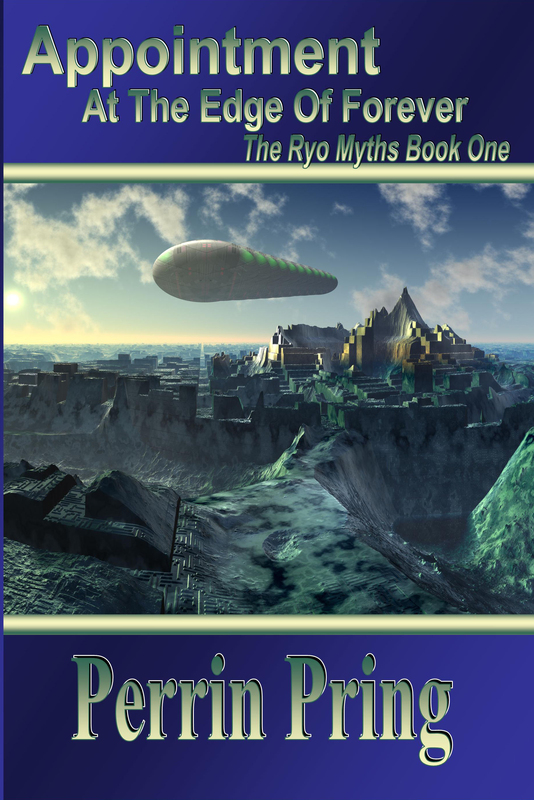 Perrin Pring with book one of the Ryo Myths has managed a near perfect combination of sci-fi and magic. The concept of the series is based on a set of super-beings the Eoans who have created the universe, planets and its inhabitants. Ryo is a special creation who can make or break the universe as they know it. The race against time to reach Ryo before she is captured by their enemies is the main theme of the story. Following the recent trend of strong female leads, Pring’s major characters are female. Filion, the scrawny giant with beautiful fur is the protagonist in this particular book but isn’t exactly leader material. Captain Erin and Wiq are well rounded characters who support Filion in his race with their timely intervention. Perrin Pring has a vivid imagination and has managed to bring to life a world where technology and nature coexist with tenuous harmony. However certain areas could be improved upon. I would have liked more details about the different races mentioned. Details about the Keepers and their magical abilities could also be elaborated upon and I believe the author has the imaginative ability to do so. I am just more impressed with the concept than with the plot. To avoid a spoiler I won’t tell you what happens in the end but did it need to be that drastic? Although the end limits the abundant possibilities for book two I would definitely like to read all the books in the series. I hope Perrin is already writing book two! My name is Perrin Pring. My first novel, Appointment at the Edge of Forever, is the first book of the Ryo Myths, a science fiction trilogy. I’ve also written a handful of shorts, one of which, Enabled, is available on Amazon and Barnes and Noble. 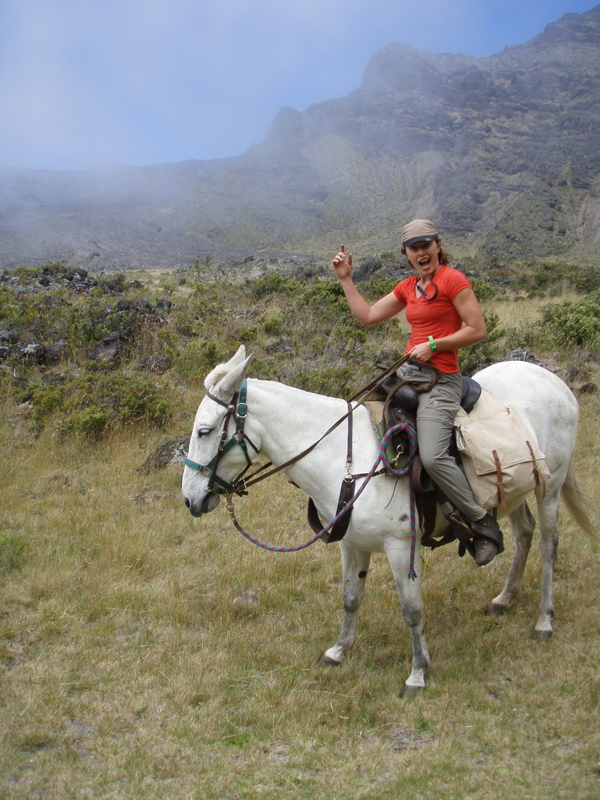 I’ve had a variety of adventures which have given me a lot of subject matter for my writing. I’ve worked as a dish washer. I’ve been a volunteer ski patroller. I’ve represented in the United States in international white water kayaking races. I’m learning Italian. I’ve lived on Maui, and in college, I worked as a raft guide in Grand Teton National Park. I love to read, write and be outside. I hope you enjoy my reading my work as much as I enjoyed writing it. 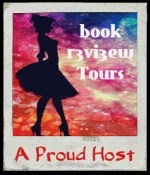 This entry was posted in Book Reviews, Fiction, Science Fiction and tagged Book Reviews, Perrin Pring, Science Fiction on January 15, 2014 by driftingtraveller.